The former Lowe chief will take new role of global CEO and be an equity partner. Michael Wall, who stepped down as the global chief executive of Lowe and Partners last week, is joining Mother as an equity partner. 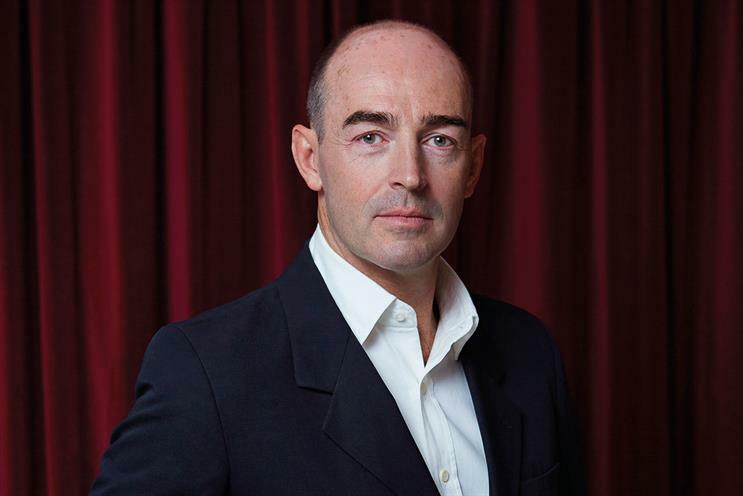 Wall, who was a founder of Fallon in 1998, will take on the new position of global chief executive at Mother, working alongside the Mother Holdings partners Robert Saville, Mark Waites, Andy Medd and Matt Clark. During Wall’s time at Fallon, the shop created work for brands including Sony Bravia, Skoda and Cadbury. Following a hiatus after Fallon’s sale to Publicis Groupe, Wall took charge of Lowe and Partners in 2009. Wall began his career as a graduate trainee at D’Arcy Masius Benton & Bowles before joining Lowe Howard-Spink in 1992. He moved to Simons Palmer in 1995. "Mother has needed Michael’s skills in business leadership for a while," Saville said. "We have been chasing him for years. He’s not an easy man to catch. He wasn’t an easy man to beat, either, as Mother and Fallon faced up against each other over the years." Wall’s brief is to lead Mother across its existing London, New York and Buenos Aires offices, as well as develop the agency in new territories and specialist sectors. Describing Mother as "a special company", Wall added: "Our shared ambition is to make sure Mother continues to lead the creative frontline and we accelerate our growth and impact in the markets we are in, as well as those we are eyeing up. And have some fun along the way."